You'll be blinded by my golden new form. It seems you have a death wish. 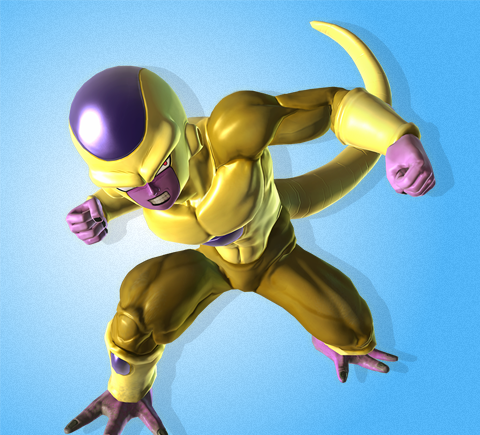 In this form... you may call me Golden Frieza.